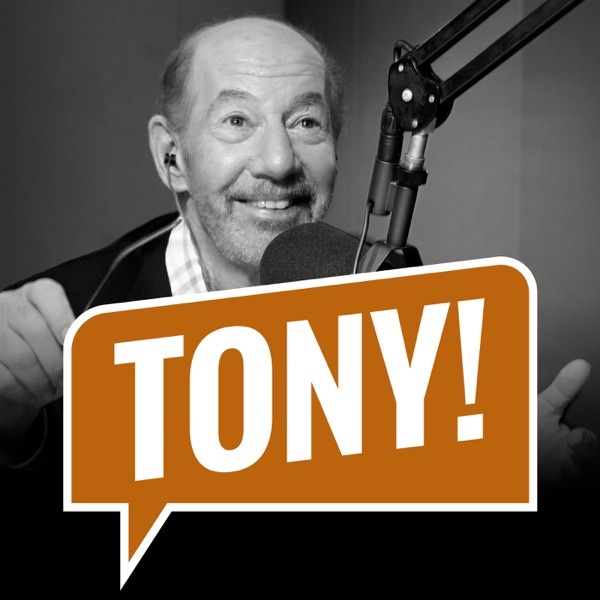 Discover The Tony Kornheiser Show "I guess you can buy tube socks"
"I guess you can buy tube socks"
Tony opens the show by talking about the Michael Cohen Congressional hearing. Peter King calls in to talk about the NFL Combine and what to expect from Kyler Murray as a pro and also about what will happen in the Robert Kraft scandal, Nigel gives the news and during Old Guy Radio, Tony talks about the evolution of banks. Lastly, they close out the show by opening up the Mailbag. Songs : Ruby Roses "Shipwrecked" ; The Geb "Bike Mechanic"
Tony opens the show by talking about the Caps loss to Carolina in Game 7 of their series. Washington Post movie critic Ann Hornaday calls in to preview "Avengers : Endgame", and to look ahead at some big movies coming out later this Spring and Summer, Nigel gives the news, during Old Guy Radio Tony talks about how the White House Correspondent's Dinner has lost it's luster, and also about meeting up with someone he went to Summer camp with 60 years ago, and they close out the show by opening up the Mailbag.Songs : The Reserves "Butterfly" ; "Love Story (For Now)"